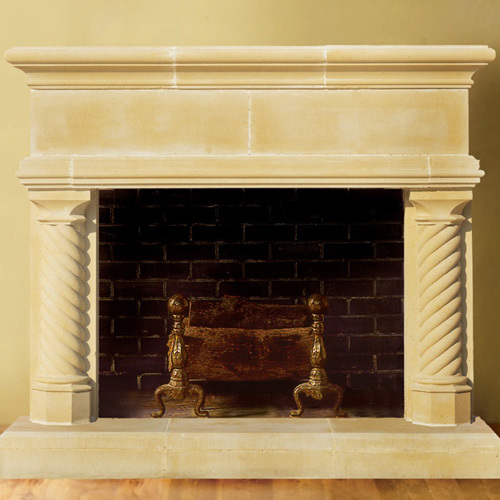 Renowned for its simple elegance, clean lines and commanding presence, our Victoria fireplace surround is a popular choice among those with refined taste. 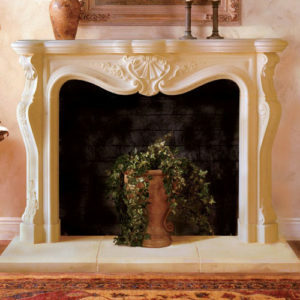 Spiral columns and a sturdy mantle base help create an inviting space for family and friends to gather. Bring old world charm to your living room or master bedroom with this timeless and classic design. Need some size or style customization? Send us your dimensions and we’ll submit to our expert designers for review to see how we can better fit it to your needs. 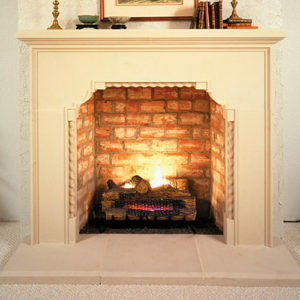 The fireplace surround and mantel looks beautiful. The masons did a great job! They also said that the video was an A-class production and made their work much easier. Thank you for your excellent customer service.